With a ton of invaluable expertise and experience up their sleeves, The PUR Clinic professional doctors provide an unrivaled level of knowledge, dedication, and skill in their vocation. It is this unique degree of care and prudent professionalism that sets them apart from all other clinics. With male infertility being a leading factor of problems experienced by many new families, there has never been a better choice available to help you explore your options and maximize your wellbeing. 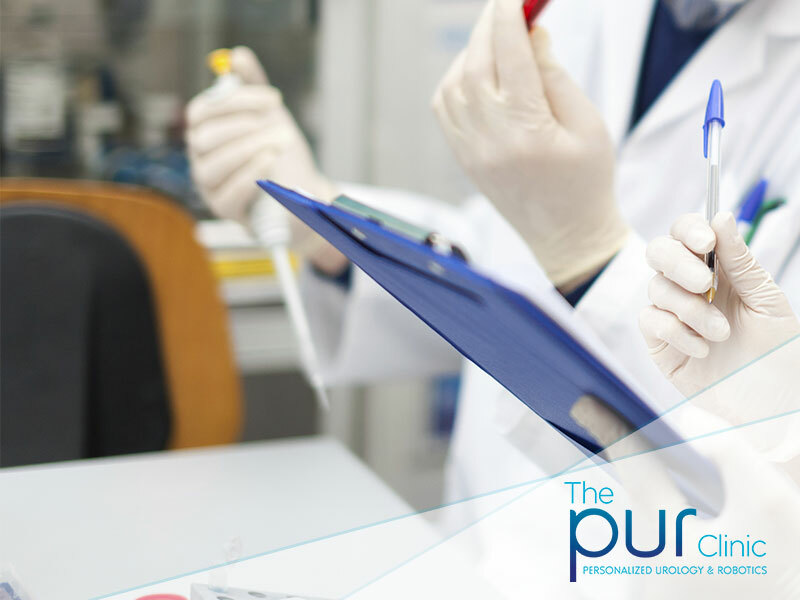 At The PUR Clinic, you’ll find trustworthy professionals with a reputation of friendliness and relatability. Given the sensitivity of male infertility, The PUR Clinic doctors ensure that treatment is personalized, while prioritizing confidentiality and discretion. The clinic specializes in the treatment and management of a wide range of male infertility conditions that are all geared towards one achievable goal – helping the couple overcome barriers toward conception. The PUR Clinic doctors believe in the importance of a patient-centered, therapeutic approach to build a continuous health care partnership between both parties. These professionals are always more than willing to help you navigate a complex medical system that could otherwise be confusing and overwhelming. The PUR Clinic doctors also provide comprehensive and continuous health care for couples with infertility issues. They provide guidance and counseling for individual patients and couples. The PUR Clinic doctors always recommend that the treatment involve both husband and wife. This ensures that each person is well aware of what’s going on and the available treatment options, and patients are empowered to make informed decisions about their health. If you want a clinic where your doctors understand your unique situation, then The PUR Clinic is your destination. The PUR Clinic doctors employ a wide range of modern diagnostic and surgical treatments to ensure that you achieve your goal. The PUR Clinic physicians will help you manage your condition in an understanding and caring manner. At the PUR Clinic, your doctor is your trusted friend and adviser who will patiently answer all your questions and discuss the best medical options available. For more on male infertility and available treatment and management options, please contact The PUR Clinic.